With exquisite views of the Central Valley, one can simply float among the clouds with breathtaking sunrises and sunsets at the Hotel Alta Las Palomas. 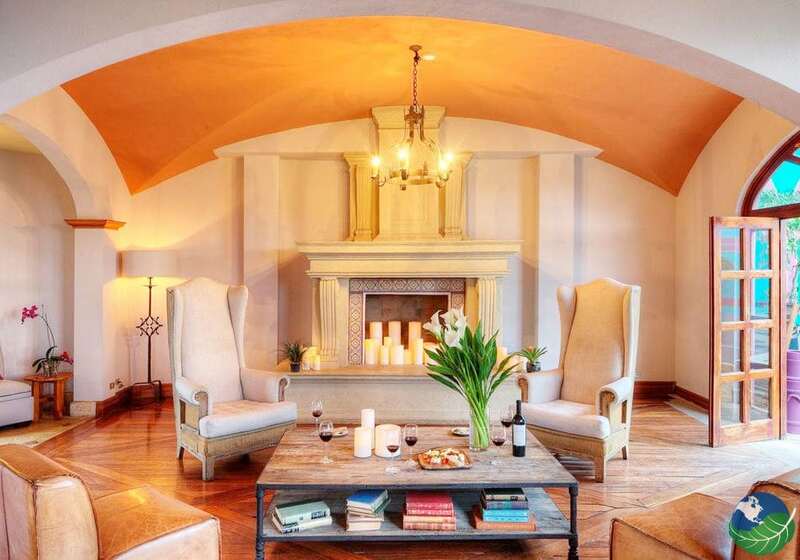 The ultimate relaxing vacation retreat makes this boutique resort one of a kind. 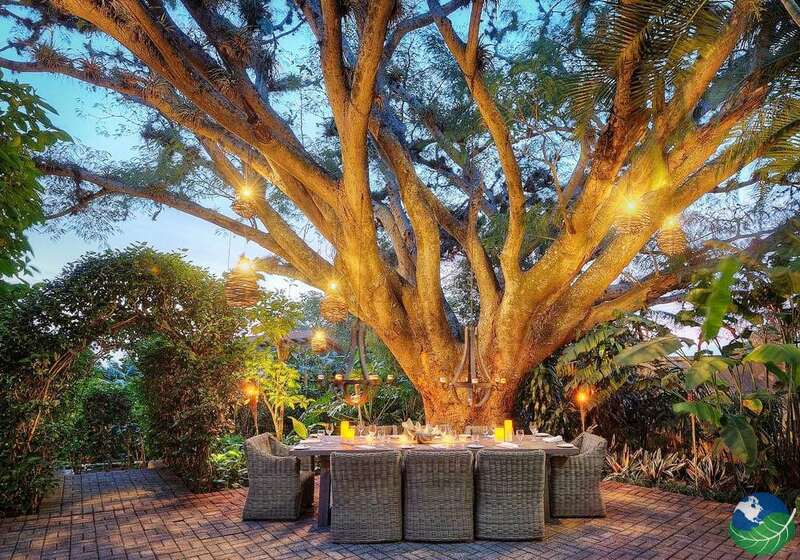 Close to the city, yet far enough away to feel the tropical breezes while soaking in luxury. If you want to experience the Pura Vida of Costa Rica, the Hotel Alta Las Palomas Costa Rica is the place for you. 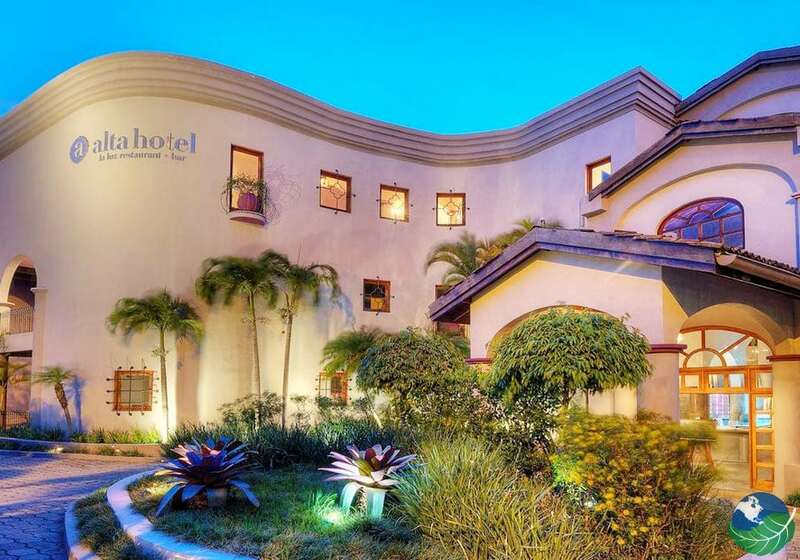 The Alta Hotel Costa Rica’s location, service, and charm make this one of the top Hotels in San Jose, Costa Rica. 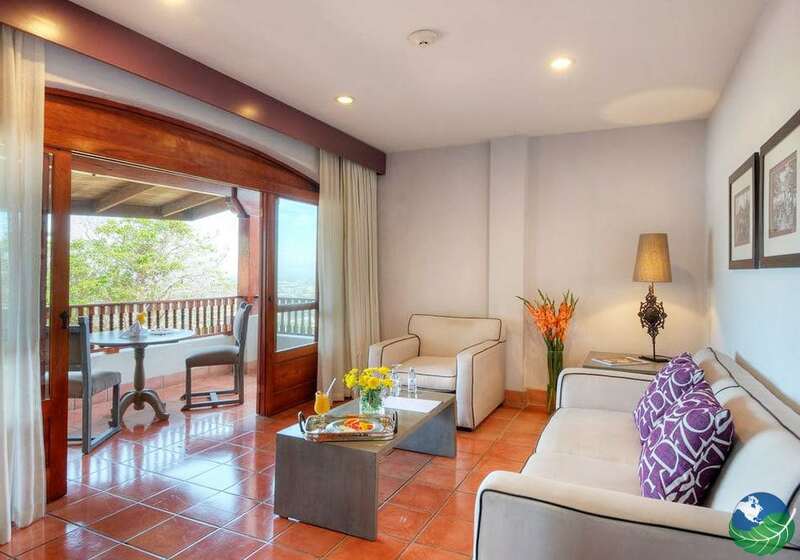 A variety of accommodations awaits you at the Hotel Alta Las Palomas Costa Rica. Including the most divine of all, the Penthouse Suite. The Penthouse and Junior suites are beautifully appointed rooms with first class comfort; king bed (or 2 queen size beds), TV, mini bar, private bath/shower, safe, wi-fi/the internet, continental breakfast and much more. 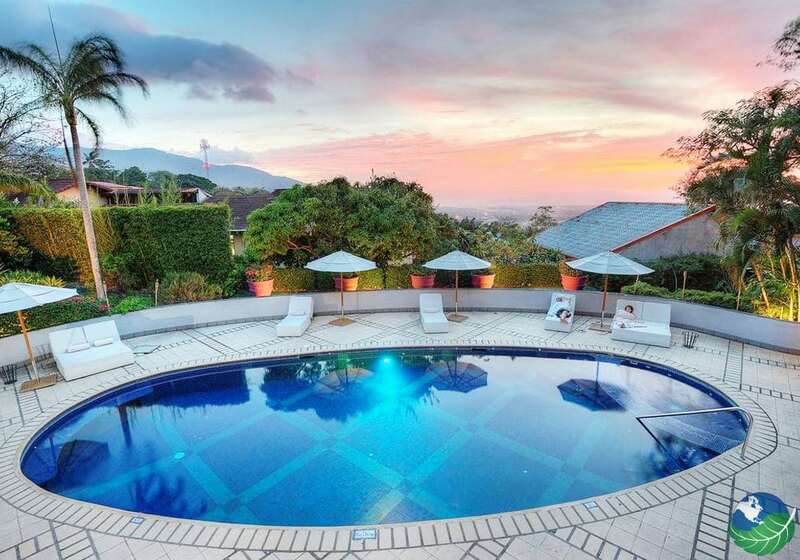 Set amid lush hilltop tropical gardens, sitting high in the hills lies Hotel Alta Costa Rica located in beautiful Escazu. 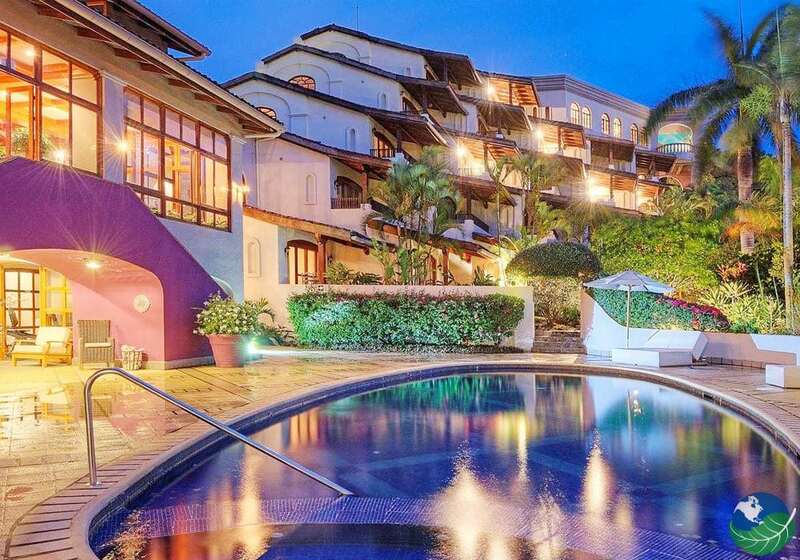 Firstly, Alta Hotel Costa Rica will take your breath away. Located in the charming town of Escazu, sitting up against the mountains west of San Jose, Costa Rica, with the sparkling lights of the city spread before you. Tropical Palms amongst moonlit paradise nights invites one to lounge poolside under the stars. By day you can find plenty of adventure just sitting on the balcony watching birds and interesting wildlife. Whatever you do, you are surrounded by sun, beauty and world-class service. With an on-site spa, fitness center, and artisan tiled swimming pool. 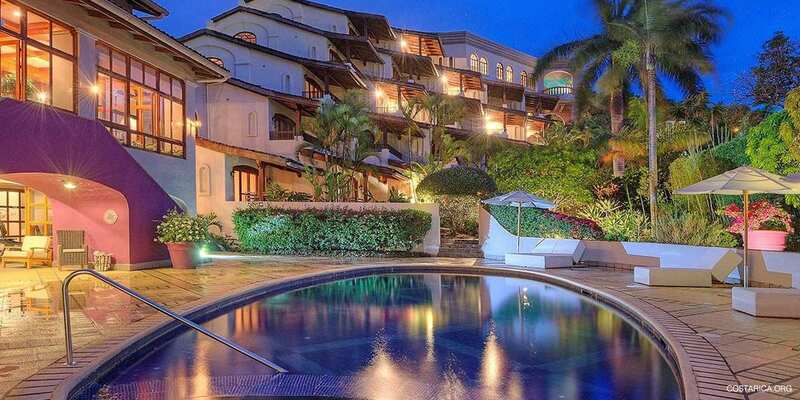 Feel Pampered in Paradise at the Hotel Alta Costa Rica. You can also take part in our Yoga classes every Saturday at 09:30am. This is a perfect spot for people who love adventure, nature and modern comforts. 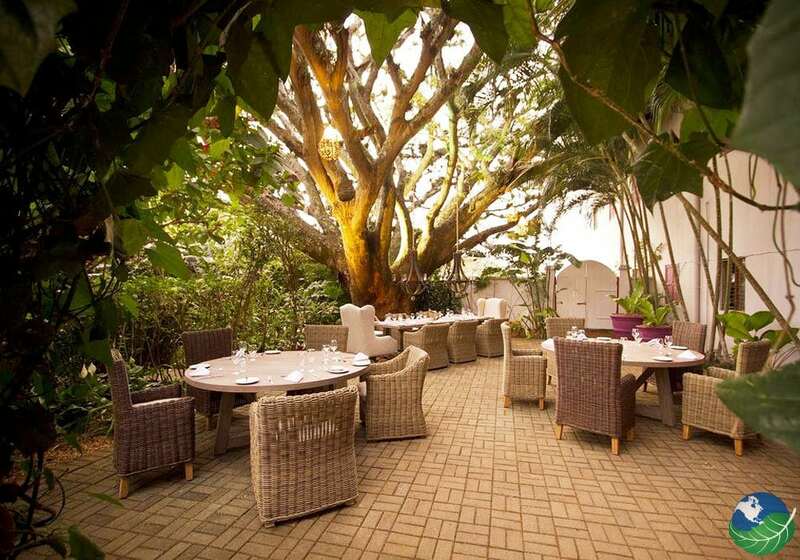 With San Jose, approximately 12 km from this boutique hotel one can explore the Urban Jungle. Within a 2 km drive to either Escazu or Santa Ana, there are scores of restaurants, shops, and tropical tours. 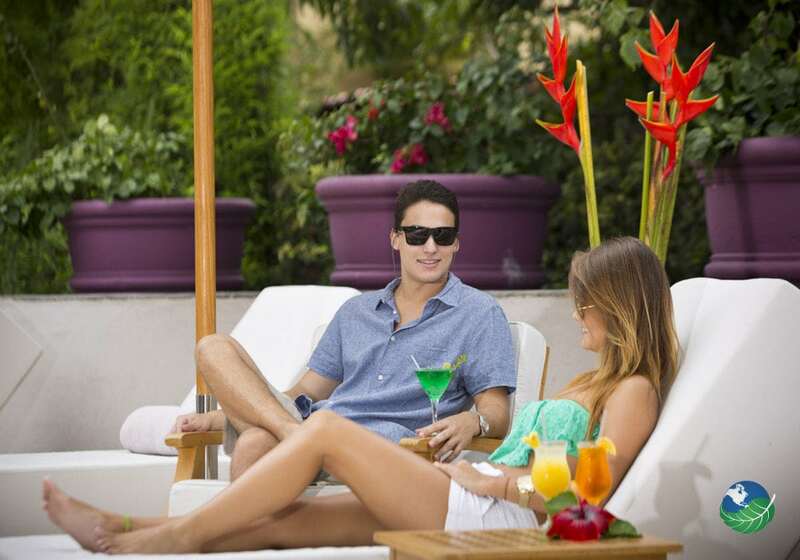 All in all, poolside or countryside, the Pura Vida lifestyle awaits you at Hotel Alta Las Palomas Costa Rica. You can also simplify your vacation planning by getting help from our expert travel coordinators and get even more out of your time! Escazu. Fitness Room / Gym, Restaurant. TV, Internet access / Wi Fi, Hair Dryer. Laundry Service, Room Service.